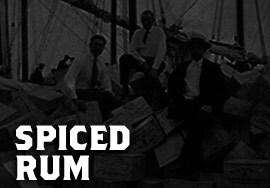 Spiced rum acquires its flavor from the addition of spices, and occasionally caramel. Based on gold rums, most are darker in color. Spices used include pepper, cinnamon, anise and rosemary.